Freestanding stoves provide rustic ambiance and traditional style as well as a dream-full-filling heating solution for every part of your house. 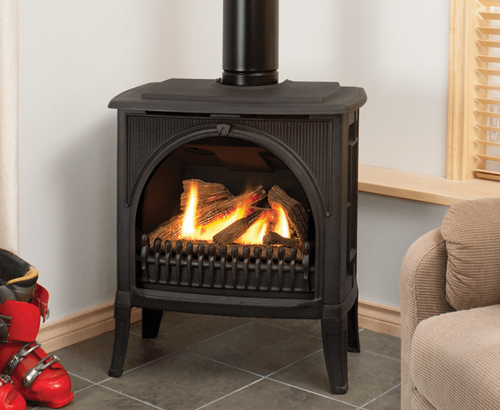 Nickos Chimney Company offers a variety of premium, free-standing stoves designed to provide powerful, efficient heat and enjoyment of warmth and many pleasant hours. 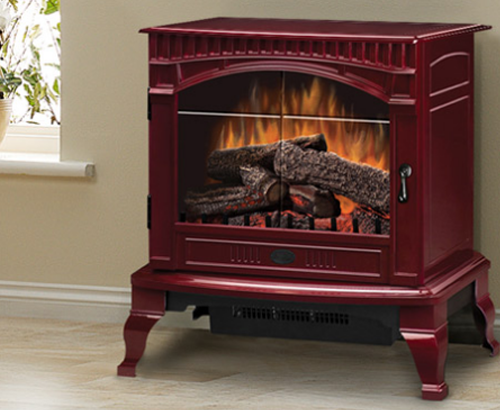 Wood burning, gas powered, pellet burning, or coal fueled, we have the perfect stove for your home, and your decor. Nickos Chimney Company offers Top Quality Wood Stoves from Lopi, Majestic, Vermont Castings, BlazeKing and Hearth Stone Stoves. Nickos Chimney Company offers Premium Quality Gas Stoves from Lopi, Majestic, Vermont Castings, Valor and KozyHeat. There are several burning gas stoves on display in our showroom. 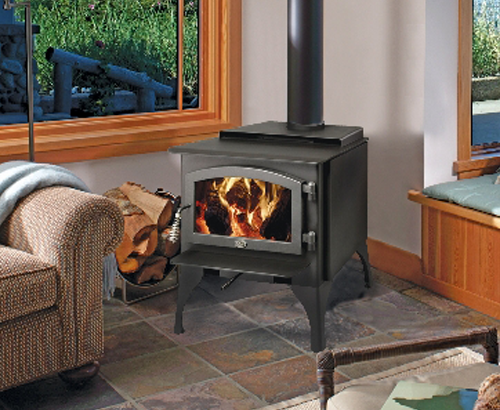 Nickos Chimney Company offers Premium Quality Pellet Stoves from Lopi, and Enviro. 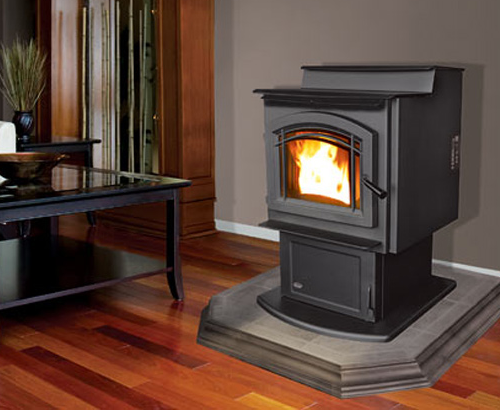 Nickos Chimney Company offers Premium Quality Electric Stoves from Dimplex.